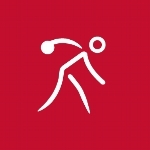 Stacey Allen of Las Vegas competes in bowling and basketball with Special Olympics. She enjoys meeting new friends and the relationships that she has built with her teammates and coaches. 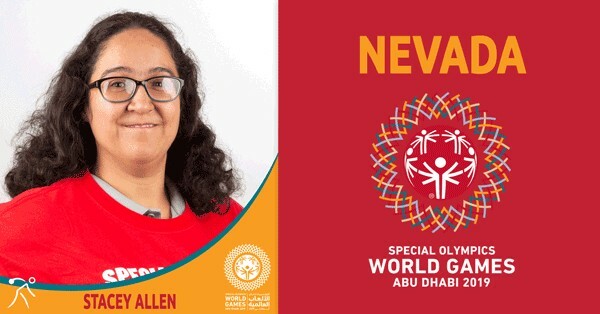 Stacey is proud of the medals that she has earned through Special Olympics and is honored to represent Nevada and SO USA at the 2019 World Games in Abu Dhabi.